Regardless of whether you’re going for a short hiking trip or a challenging expedition lasting for days, keeping yourself hydrated helps you to stay the course. A quality hydration backpack pack comes perfectly handy enabling you to quench your thirst instantly and preventing dehydration. 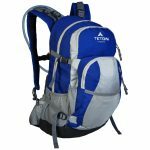 The Teton Sports Oasis 1100 2 Liter Hydration Backpack is comfortable to carry because of its lightness and compactness and comes with a hydration bladder for storing 2 liters of water. It features padded straps, large pockets, weather guard, and bungee cord. Seasoned trekkers and mountaineers can opt for the Pinty Hydration Backpack Packs with Water Bladder if they wish to keep themselves hydrated throughout the trail. This backpack has a separate compartment for storing water made from recyclable EVA material and two extra storage chambers. 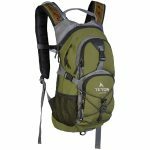 The Oasis 1200 3 liter hydration backpack is another versatile pack from Teton Sports that any and every outdoor enthusiast will find immensely useful. The USP of this hydration backpack is its 3-liter bladder that comes with a hardy sipping tube and cushioned valve. CamelBak is a reputed brand known for producing high quality hydration backpacks pack. 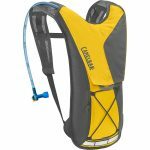 The Classic hydration pack is another premium product from CamelBak that features large pockets for storing toolkit and essential trekking items. The pack also has an antidote reservoir for storing water. Of all the essential items that an adventurer or hiker carries a hydration pack surely is one of them. 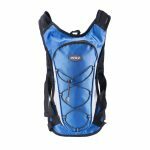 The availability of a large number of brands can make selecting a hydration backpack customized to one’s specific needs is not easy. 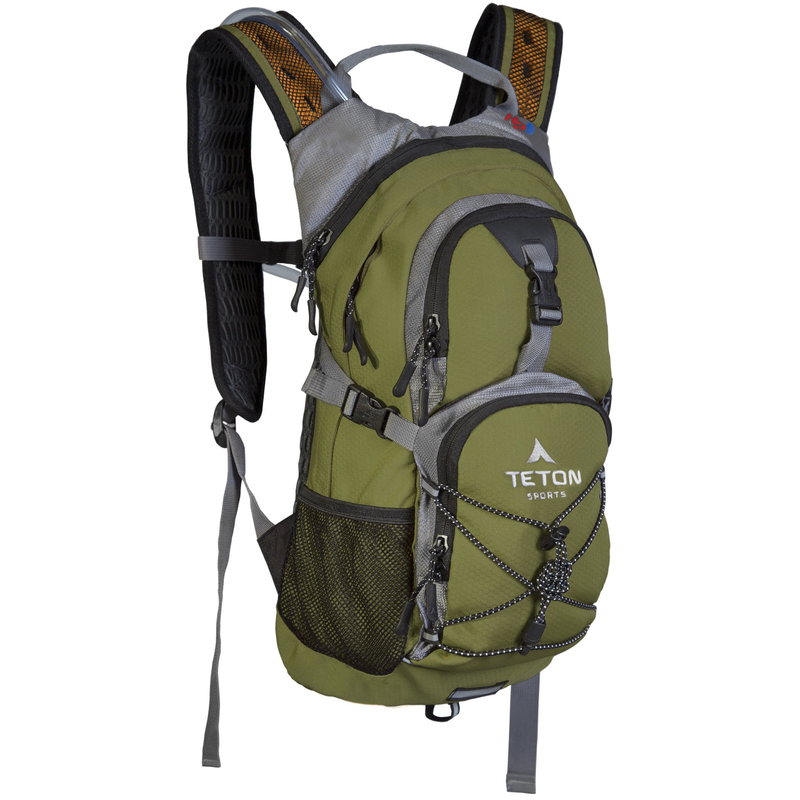 The Teton Sports hydration packs could be packed both for a day trip and week-long trails. The Pinty backpack is also good for storing water and is very affordable while the CamelBak is more suitable for packing during a half-marathon meet.